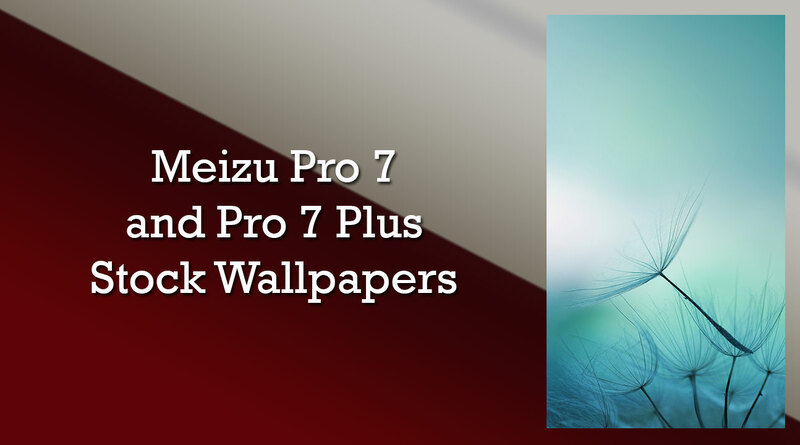 Recently, Meizu has announced its two new flagship devices in China called Meizu Pro 7 and Pro 7 Plus that come with some surprising specs and features. The company introduced a unique second AMOLED display for various purposes on the top at the back panel just like LG v20. Now we have decided to share Meizu’s latest handset’s stock wallpapers for the Android smartphone users to customize their mobiles home screen or lock screen. 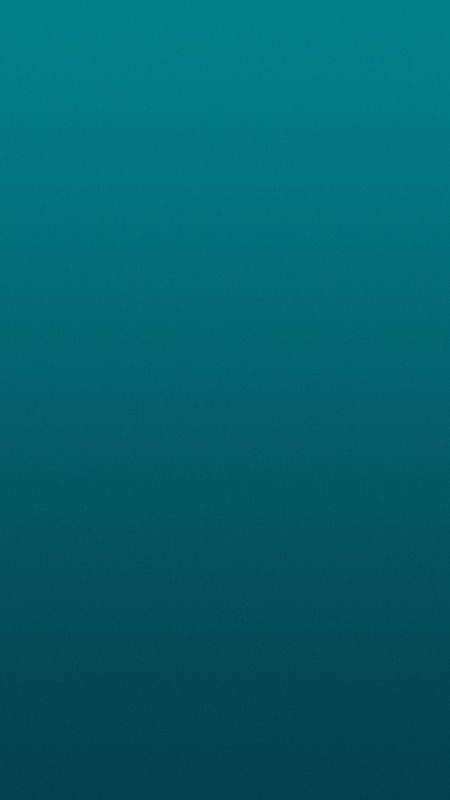 As of now, we only two stock wallpapers of both the devices that are pre-loaded on the phones. The wallpapers come in full-HD resolution which can be downloaded from the direct link provided below. Coming to the specs and features, the Meizu Pro 7 comes with a 5.2-inch full-HD Super AMOLED display that carries a resolution of 1080 x 1920 pixels in the front and a 1.9-inch Super AMOLED secondary display at the back as well. The smartphone is available in two variants, i.e.Helio P25 SoC with 64GB storage and another powered by the Helio X30 SoC with 128GB internal storage. Under the hood, MediaTek’s Helio P25 processor clocked at 2.5GHz octa-core CPU with Mali-T880 GPU and another variant powered by the MediaTek Helio X30 clocked at 2.6GHz deca-core CPU with PowerVR 7XTP-MP4 GPU, Both the variants provide 4GB of RAM. As for the Meizu Pro 7 Plus specs, the smartphone features a 5.7-inch Quad HD Super AMOLED display with a resolution of 1440 x 2560 pixels and the secondary display is similar to the Pro 7 on the back panel. It is equipped with a 2.6GHz MediaTek Helio X30 10nm deca-core processor with PowerVR 7XTP-MP4 GPU and 6GB RAM that offers 64GB and 128GB internal storage options. The phone is powered by a non-removable Li-Ion 3500mAh which supports mCharge 4.0 fast charging. Meizu Pro 7 plus is a dual SIM supporting smartphone that runs on Android 7.0 Nougat out of the box. In the terms of camera, the Meizu Pro 7 and Pro 7 Plus sport dual 12-megapixel of rear cameras with aperture f/2.0, phase detection autofocus and dual-LED flash while the front facing cameras are 16-megapixel for selfie lovers. Both the devices include Wi-Fi 802.11 a/b/g/n/ac, WiFi, hotspot, GPS, Bluetooth v4.2, NFC, USB type-C 1.0 reversible connector and a 3.5mm audio jack. There is also fingerprint sensor embedded into the home button in both the handsets. 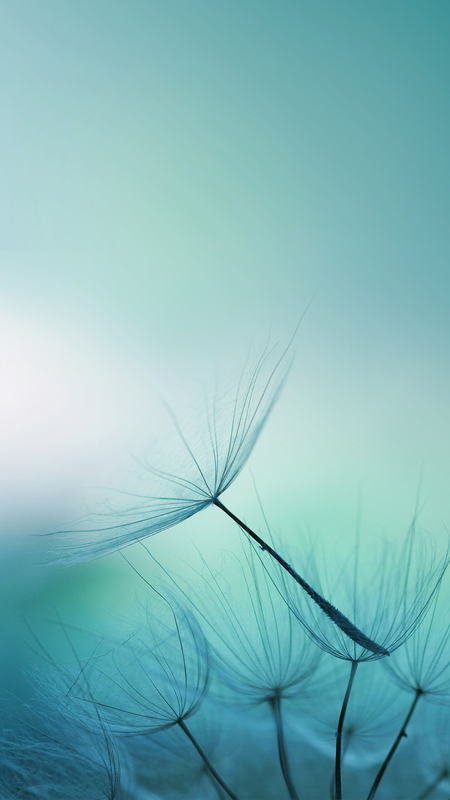 If you love stock wallpapers and want to download more Android smartphones wallpapers, do visit our wallpaper section. To get upcoming and latest smartphone’s wallpapers, stay tuned with us.